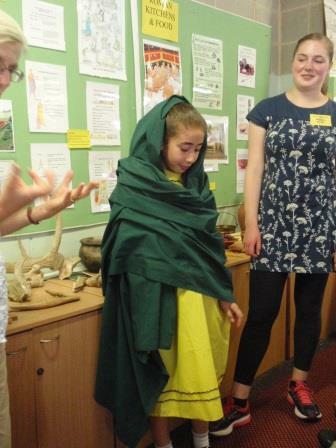 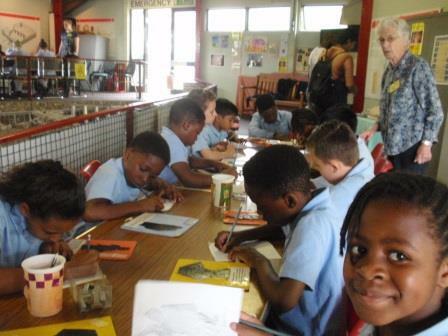 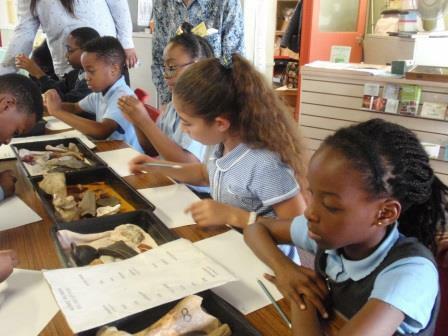 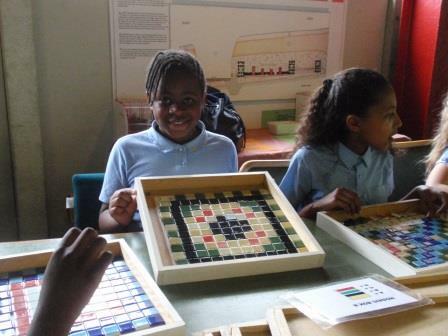 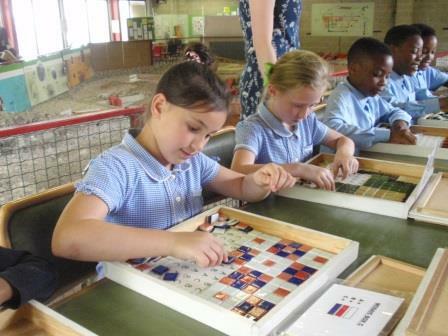 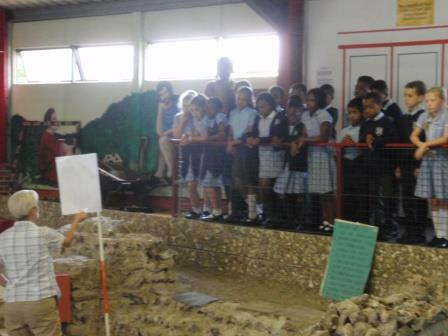 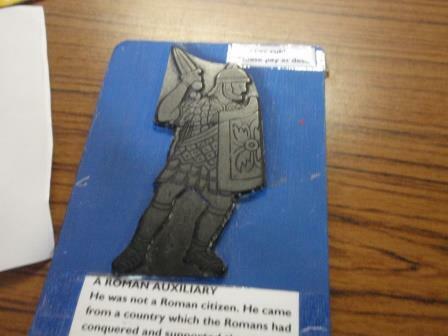 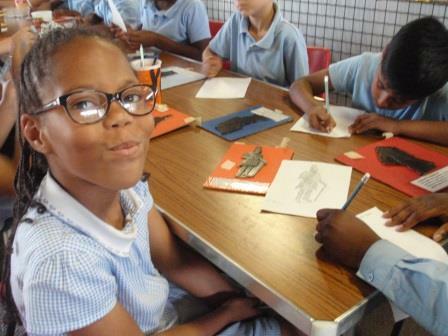 ​Year 4 spent a busy afternoon at Crofton Roman Villa consolidating their knowledge of their history topic, the Romans in Britain. 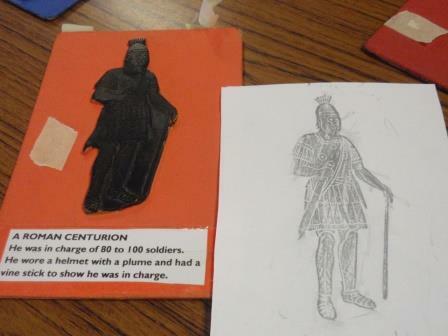 After finding out the history of the actual villa they were in, the children made mosaic patterns and completed brass rubbings of Roman soldiers. 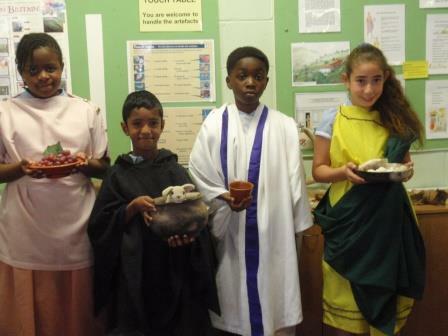 Some dressed up as Romans and they looked at evidence found so they could piece together what life was like in Roman times. 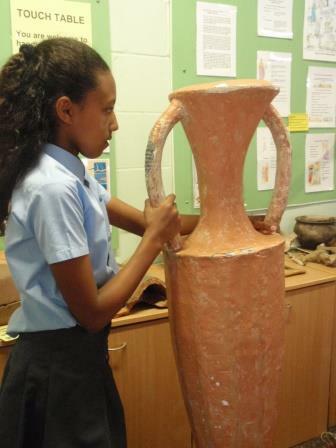 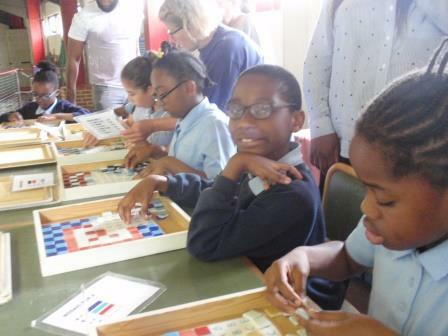 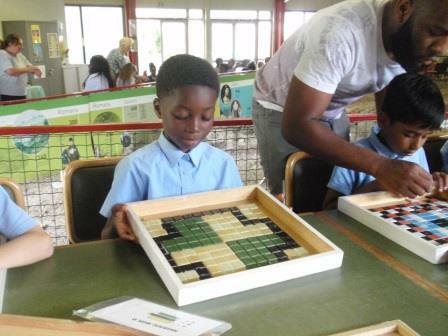 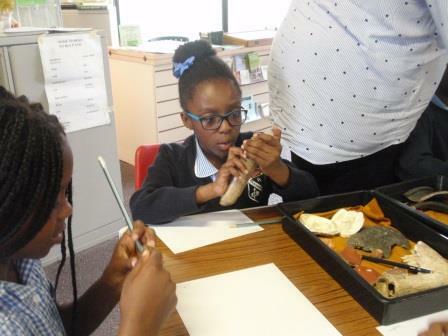 Finally everybody had the chance to handle Roman artefacts that were 1,800 years old. 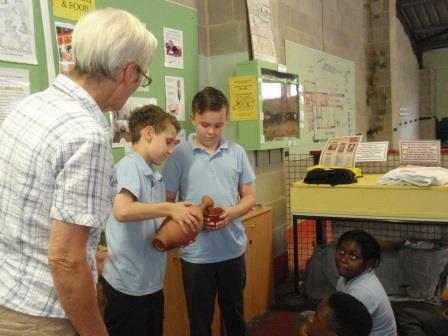 A very interesting session.